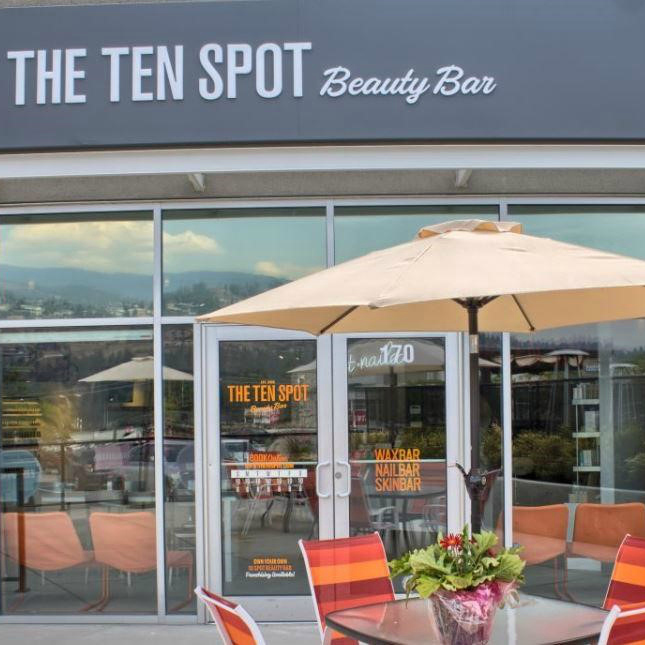 I decided I needed a little pampering so I booked my first visit to the Ten Spot where I treated myself to mani & pedi. Upon arrival I first noticed how fresh and clean the beauty bar and was offered a beverage while I waited. They were able to get me in on time which was lovely. 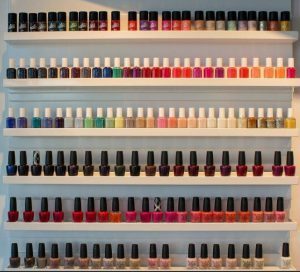 First I picked my colours for the mani (soft pink) and pedi (fuchsia, of course) and then enjoyed the relaxation of being pampered. Brooklyn was my esthetician and I will definitely book with her again. It has been well over a week since my visit and there is no chipping and the colour still looks fabulous. A little bonus at the 10 spot is that they do complimentary toe waxing with every pedi! ☺ The prices were fair especially for the quality of service and assurance of a clean and sanitary setting. 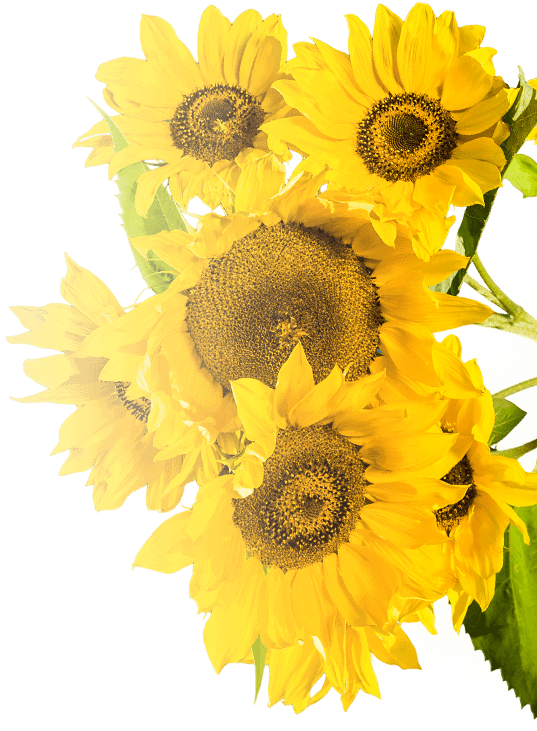 The girls were pleasant and personable which made the experience quite enjoyable. I’m looking forward to my next visit where I will brave the bikini wax. 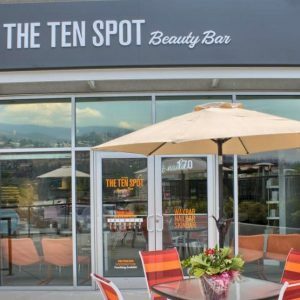 I would highly recommend the ten spot and without a doubt will be returning.